For us – and the kind of travelers who like to stay at a place like Tings – it must be away from, but nearby, touristic area, and at the same time located in pleasant surroundings with local center, good infrastructure and with a life of it’s own. That’s exactly what Tings is. 15 minutes walk away from Thamel and with some of the best restaurants and bars just outside our gate. You can read more about the location of Tings Tea Lounge and Lounge Hotel here. 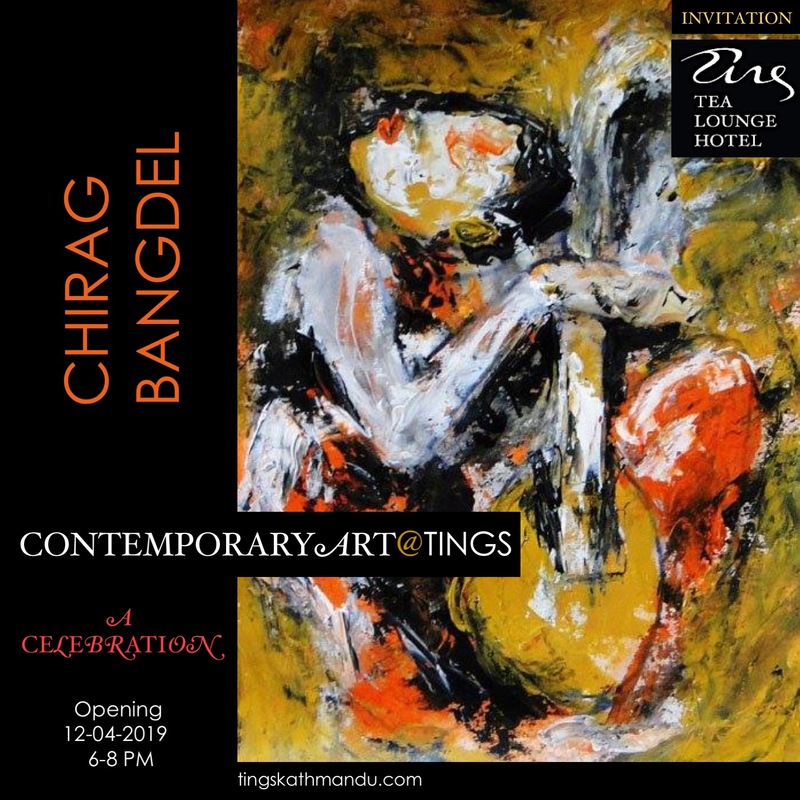 Posted in Tings Lounge HotelTagged Annette Tingstrup, Featured, Hotel, House of Music, International, Kathmandu, Lazimpat, Location, Nepal, Thamel, Thomas Tingstrup, Tings, Tings Lounge HotelBookmark the permalink.